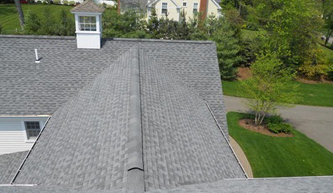 Green Apple Roofing is the source for all roof replacement and repair solutions. Green Apple Roofing provides ice damming repair, tarping, seal coating, wind damage repair & siding. Green Apple Roofing offers seasonal and yearly maintenance and inspection plans. 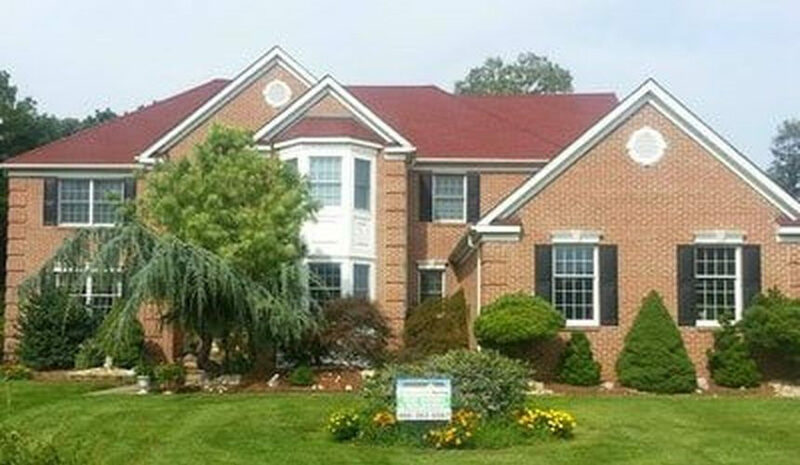 Green Apple Roofing provides outstanding home exterior services at the best prices and quality. Our parts and labor warranties are second to none so you can be sure that your investment will last. Call us now at 866-363-6567 and get a free in-home estimate now. 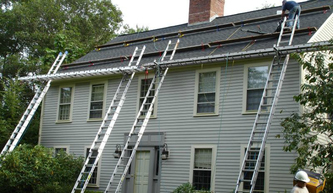 We provide roof replacement and repair solution as well as gutters and siding services. 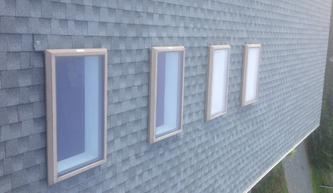 We also provide slate, tile, shingle, vinyl, rubber, slate and flat home exteriors. Call us now and experience the Green Apple difference. We would like to give a big thank you to the Township of Toms River for all their efforts dealing with the Super-storm Sandy aftermath. 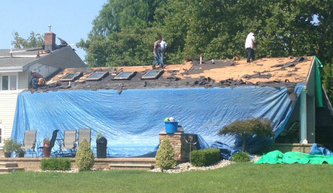 The storm demolished many home exteriors in the area and the Township was quick to act. 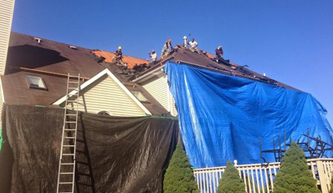 Roofers and homeowners alike tremendously benefited from their efforts. It is important to note that we are a fully legal, licensed and bonded contractor. Our license number is 13vh0535820. Look us up now on the official New Jersey contracting Licensing page. making their homes more likely to sell. A good place to start repairs is the roof since it provides the most protection for the whole home. will be meaningless if rain water drips in and causes water damage. say “ My roof needs to be replaced.”. 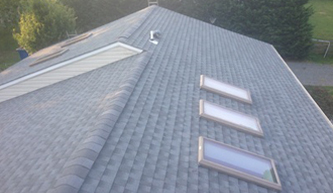 This article will show you a few of your available options so that you will be in a better and more informed position for hearing pitches from different roofers. comes to the sale of a home, you may want to consider options if you have a bigger budget. being a more environment friendly option and its low price. mostly on your personal tastes and budget. with it. Metal roofs are also a pricier choice. 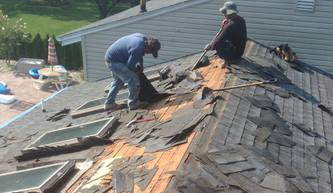 take your time to talk with your roofer and really weigh your options. If you live in the the 08753, 08754, 08755, 08756 as well as the 08757 areas on New Jersey please call us today to learn more about how you can replace or repair the exterior of your home.